Thin hair isn’t a big issue as far as you’ve got the collection of sweet short hairstyles for your pretty hair. 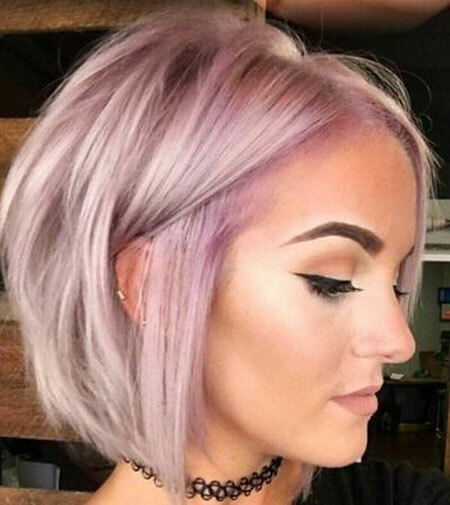 You must probably know the newest hair fashion trends and Balayage rose gold and neon or pastel coloring that is amidst them. Thick and full hair has many benefits and can be styled in various ways. That makes it a little discouraging for most of us that have short or thin hair. 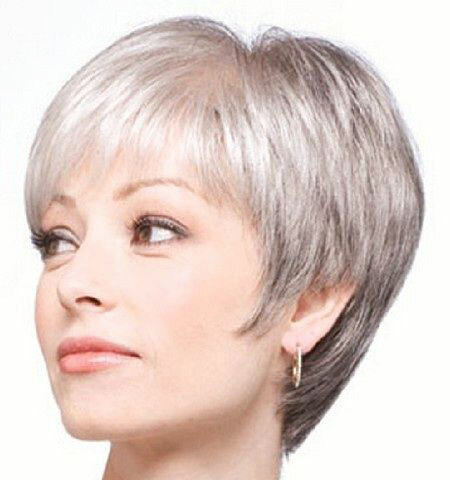 To prove that there are exclusive Short Hairstyles for Thin Hair, our article is made up with compiled collection of fierce and adorable short hairstyles for ladies. Know that any style got from our page will make you appear amazing and more elegant. So you shouldn’t be scared that there isn’t any hairstyle for your thin hair. Below are the following hairstyles for thin hair. Long bob with Balayage is a great option for women with thin hair. 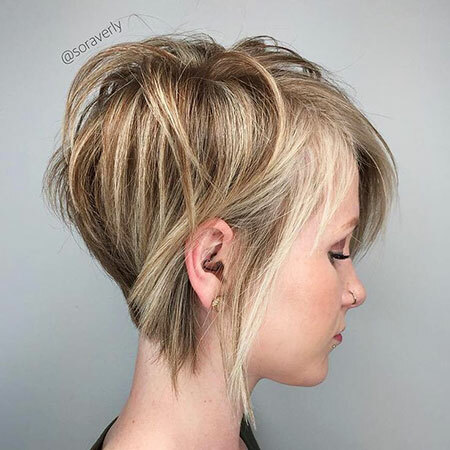 With this shoulder length haircut, you don’t have to trim your hair too short and the layers can work to bring out some natural volume of your hair. 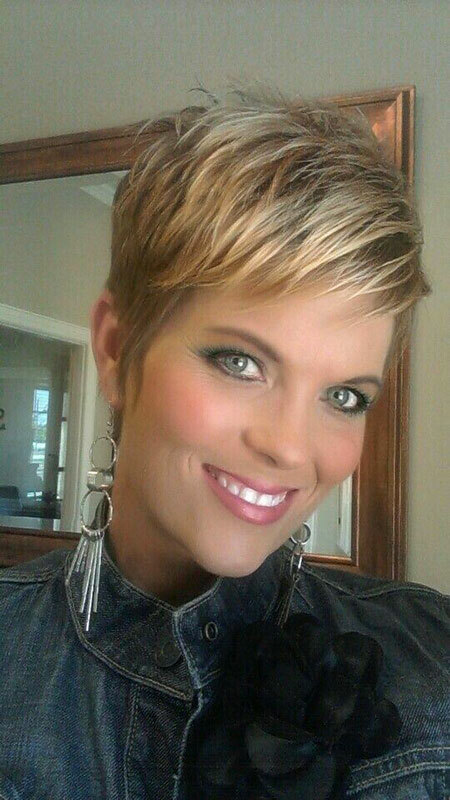 Textured Pixie cut is not a bad idea as well. This cut brings out the most excellent part of the pixie. Leaving your bangs long enables you to fashionize it to perfection, therefore short hair doesn’t mean there is no styling option and it will do well to go with. 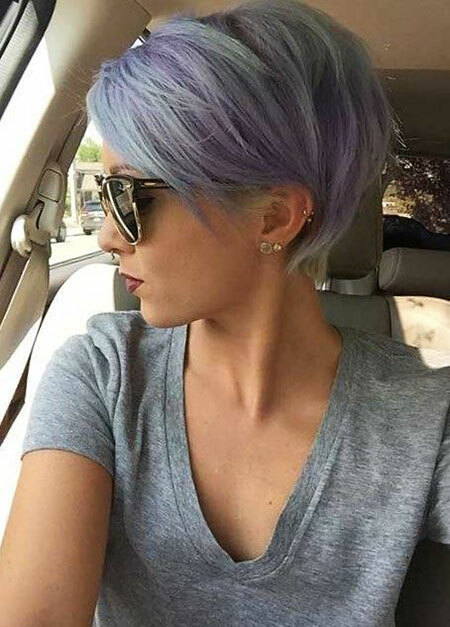 Rocker chic pixie for thin hair is another one on this collection of thin hair. Putting styles on pixie cut up and far from the head obtains it to being hot from sweet. Fourth on this list is the classic shoulder length straight cut for thin hair. You can’t just get a cuter than a classic cut such as the beautifully highlighted, wavy hairstyle for short thin hair. No hair can compete with this hairstyle for thin hair. See the other ideas below and enjoy!